I'm Jen , born and raised in central Illinois. I began and grew my business in northeast Ohio where my husband and I lived for nearly 10 years. We have recently moved back to Illinois to be near family, but I will travel just about anywhere when given the opportunity to photograph life's beautiful moments. Creating fun and timeless images that tell a story is a passion of mine and keeps me up at night thinking about what or whose story I get to tell next. 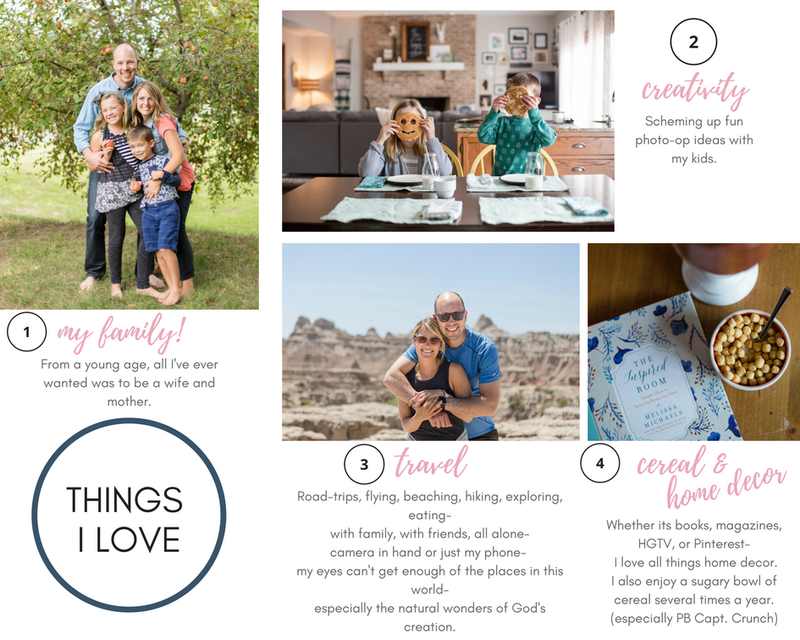 I spend my days with my best friend and hubby, Jonathan, our sweet kiddos, Elise and Nolan, and our furry pup, Nora. I teach elementary music part-time and attempt to keep our household clean and running on my days off...if that is what you want to call them! I'm most excited when I'm traveling to fun places, trying delicious food, snuggling with my family, or studying the bible with a group of women. Whether I'm photographing a wedding or a newborn session, I love to sit back behind my camera and watch. It's amazing to catch life right as its happening and full of emotion. My goal is to put you at ease, help you relax into your special moments, and document all the details that tell your story. Let's not wait to get your story documented, contact me today! Subscribe to receive the latest promotions as well as the happenings of my life and business!